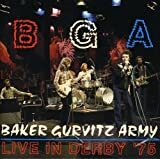 BAKER GURVITZ ARMY was a heavy progressive rock band formed in 1974 in England. 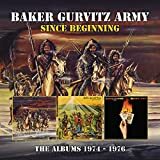 The band was the combination of members of THE GUN and THREE MAN ARMY, with ex-CREAM drummer Ginger BAKER, guitarist and vocalist Adrian GURVITZ, and bassist Paul GURVITZ formed the band's lineup. The band released their first self-titled album in 1974, which enjoyed moderate success in the UK. The band returned in 1975 with "Elysian Encounter," as well as a live album "Live in Derby '75." 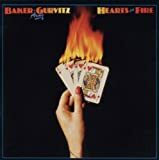 In 1976, the band released their third album, "Hearts on Fire." 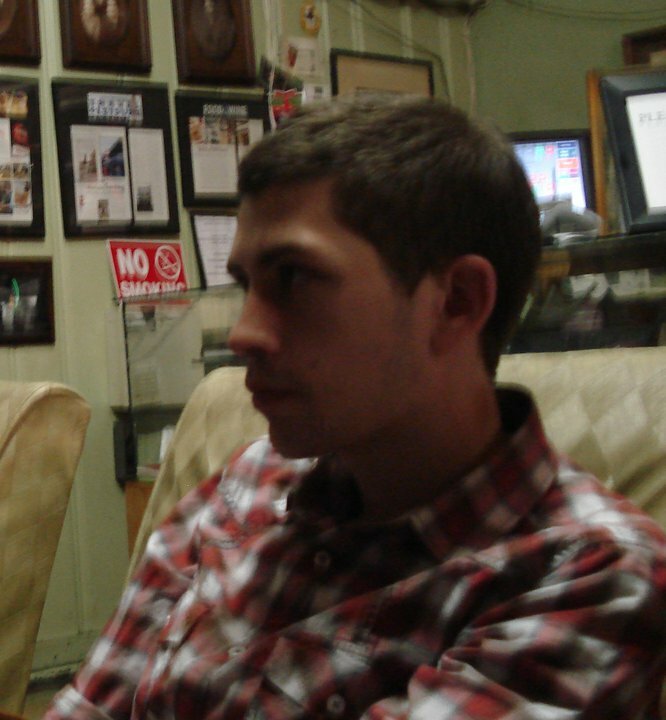 However, the death of the band's manager caused the band to break up. The three members, of whom were already ingrained in the music business' rolodex, had no trouble joining, collaborating with, and forming new bands and projects, such as ATOMIC ROOSTER, HAWKWIND, and others. 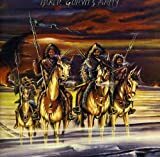 The band's music is heavily based in the famous hard rock style of the period, with artful and progressive elements added. 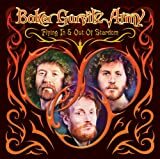 Akin to heavy prog giants such as ATOMIC ROOSTER, BAKER GURVITZ ARMY is a prime example of heavy prog with a more accessible edge. More rockin' and proggier ...! 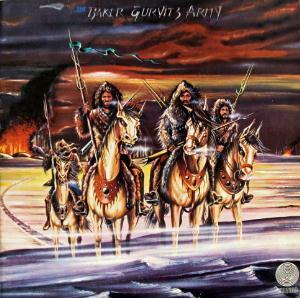 I found this second album much more rockin' and proggier than the debut even though I only knew this album many years after its release date in 1975. Never mind, even though the name BGA was equal to their debut album with songs that were so familiar with me as at that time I got the tape of the debut. You will be amazed with how skillful the musicians are when you spin the opening track "People" especially with how dynamic the music flows and how guitar and drumming play their parts excellently with complex arrangements. Yes, structure-wise you might consider it like a straight forward rock music. But, please observe the subtleties of the way instruments are played: stunning guitar work, dynamic drumming wits fast beats as well as tight bassline. It's a wonderful opening track, really. The second track "The Key" is a slower tempo one with sort of Santana's style and some flavor of reggae music. Well, you might say that this can be an excuse to enjoy reggae music. 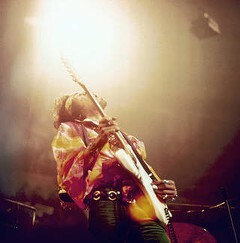 But look at the way guitar is played - its nice! "Time" brings the music back to faster tempo in southern rock style similar to bands like the Doobie Brothers. But of course this is a different outfit. "The Gambler" brings back into slower tempo, a bit poppy stuff, but it's still interesting to enjoy. "The Dreamer" has a nice guitar work and dynamic drumming. 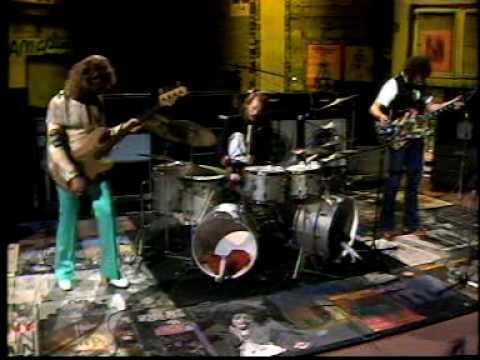 "The Remember" demonstrates excellent guitar work while "The Artist" indicates unique drumming style of Ginger Baker. 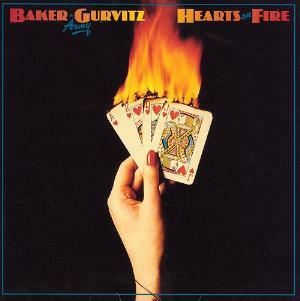 "The Hustler" concludes the album excellently as this is at the same tempo as the opening track with great guitar solo. Overall, it's an excellent addition to any prog music collection even though the music of BGA tends to be a combination of Southern rock, blues as well as progressive. Keep on proggin' ...! How did this ensemble got together?? 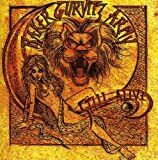 I already knew the gurvitz brothers 'three man army' albums and actually was looking for some more recordings by the duo , imagine my surprise when i heard they hooked up with drums wiz mr. ginger baker himself to form a supergroup . never did i think this was possible , but it did!! apparently this is their sandwitch album , their middle out of a three. i do love this album but frankly i don't think it has to offer much to progheads , this is not progressive rock. overall it's your basic kind of good 70's hard rock album. 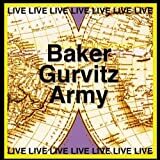 fusing adrian gurvitz always brilliant and tasty guitar work with the intricate busy drums of ginger baker. so mainly this would appeal to all guitar freaks or 'three man army' fans that are looking some more of adrian's playing. 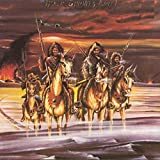 The songs ranges between great rockers with fiery guitar solos with distinctive 70's melodies to rocky songs making an attempt to break through to a more commercial audience. music is never boring but fail to excite me that much. 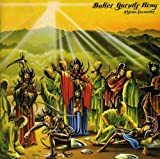 baker is such an amazing drummer and although the songs are pretty basic he manages to stay alive and drive the songs forward. bassist paul gurvitz is no jaco pastorius , but doing his role quite fairly , and not that noticeable. adrian is brilliant as always , his guitar playing is rocky on the one hand and gentle on the other , playing some hawaiian slides against his fiery distortion. all tasty. In conclusion i would prefer 'three man army' albums on this , where they are not trying to go mainstream but just trying to rock your world , and a bit more progressive too. 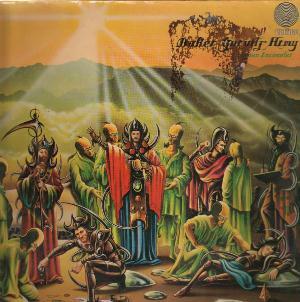 good album with a beautiful cover , worth seeking it just for that. 3 stars. Thanks to Andyman1125 for the artist addition.